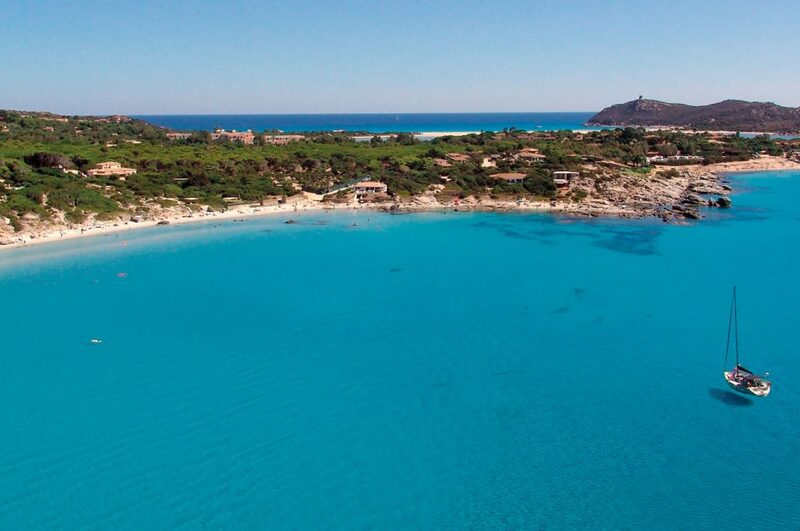 The Spiaggia del Riso Village is located in Villasimius, around 50 km from Cagliari, a renowned area in the south of Sardinia. 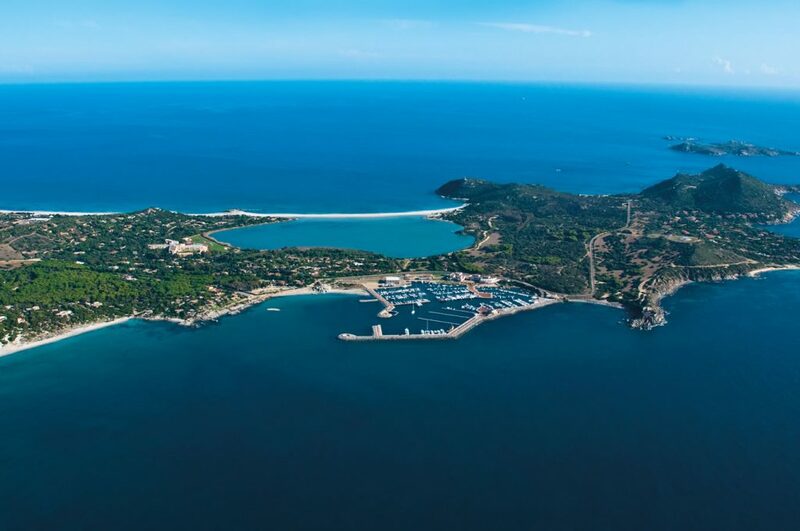 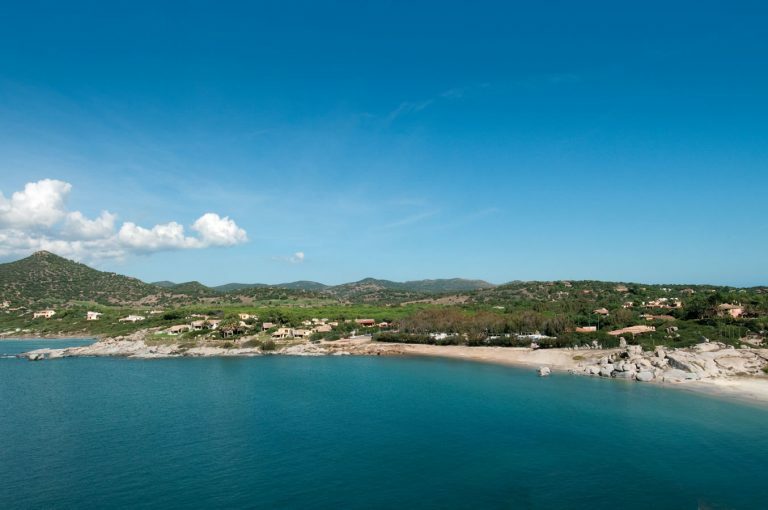 The Spiaggia del Riso is situated along one of the most beautiful beaches in Villasimius, directly by the sea. The Spiaggia del Riso, from which the village takes its name, is noted for its sandy shore of little pebbles of white quartz, similar to grains of rice, which make this beach completely unique and characteristic. 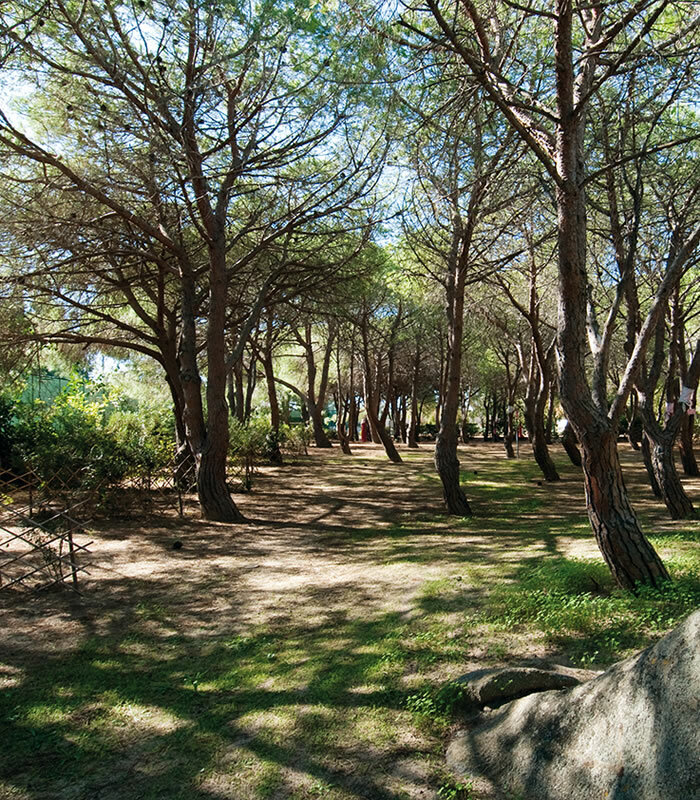 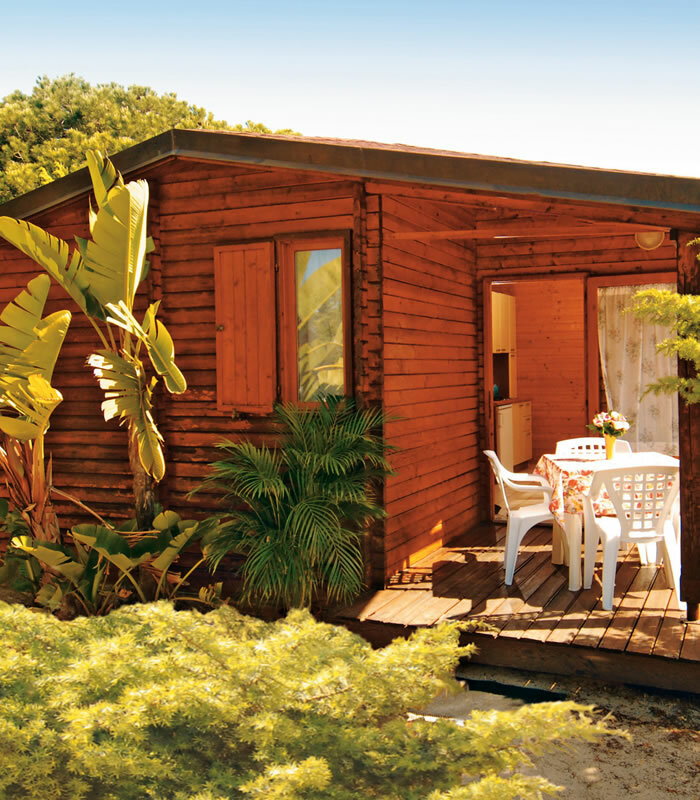 The Spiaggia del Riso Village can offer you a holiday in close contact with nature, without sacrificing the necessary comforts,so you can relax and enjoy yourself at the same time. 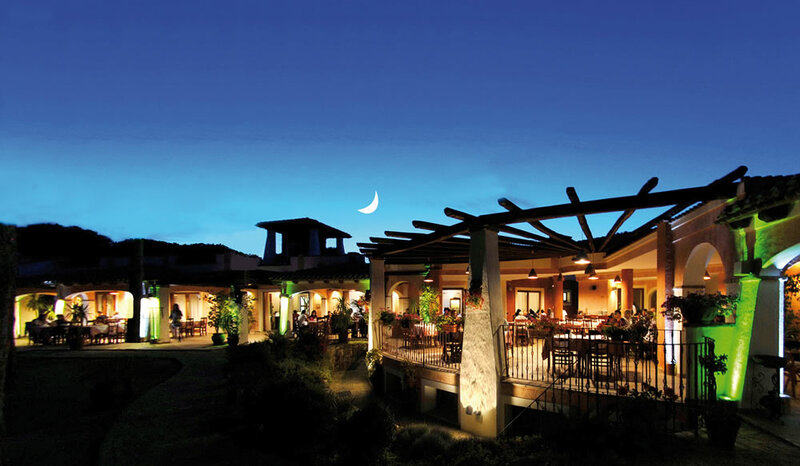 In the village you will find a greatrestaurant where you can try the best traditional and local dishes.